Let’s try to build sample applications from Adobe Illustrator SDK CC with Express version of Visual Studio. In readme file Adobe explicitly states requirement that you should use Microsoft Visual C++ 10 (Visual Studio 2010 SP1). Hm. Unzip directory with SDK and go to samples directory. 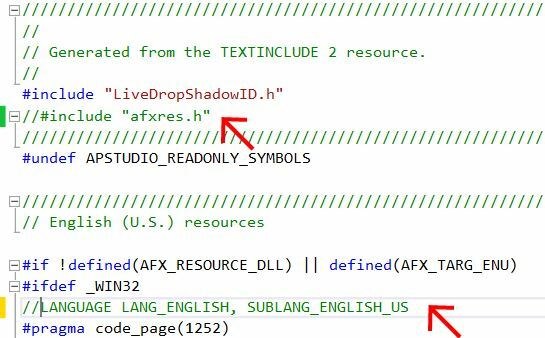 Let’s start with LiveDropShadow sample. 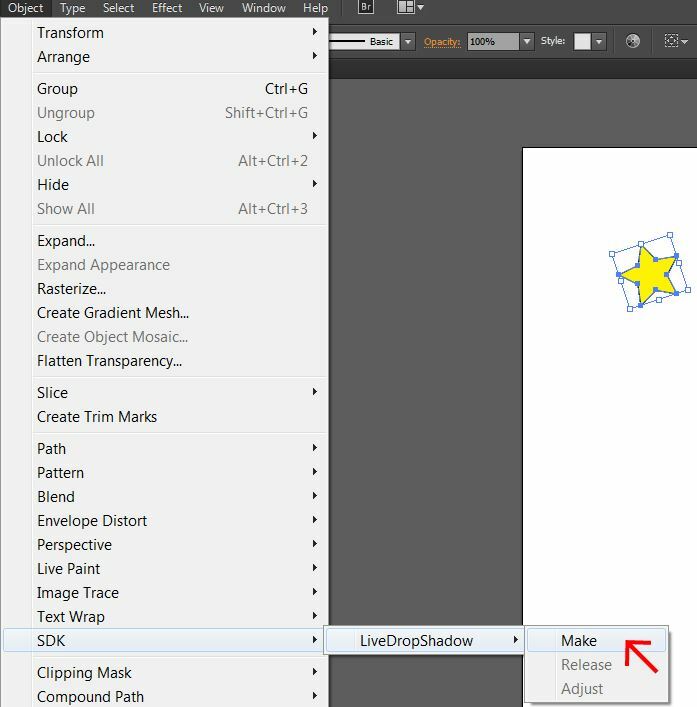 Double click LiveDropShadow.vcxproj to open project in Visual Studio 2013. Hit F7 to build the project. This action converts project into project for VS 2013. Hit F7 for build. Double click error message and you’ll see problematic code. Problematic is include of afxres.h. It is reference to MFC library which is not part of Visual Studio Express 2013 edition. MFC is available only in Professional version. Do not worry. For many plugins you do not need MFC. You can disable this include. 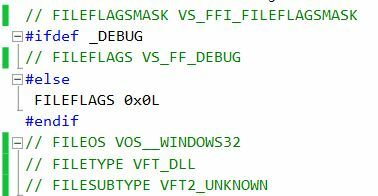 There is also another problem few lines below with language code. We can disable this line of code for time being. 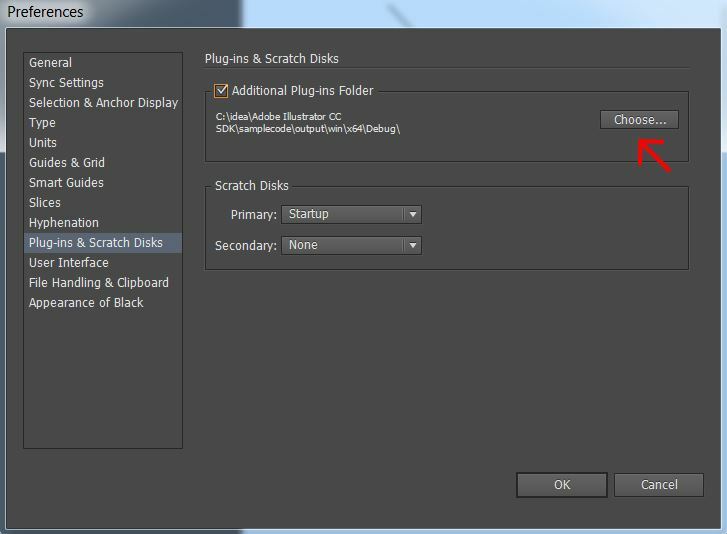 Open Illustrator and configure path to Additional Plug-ins folder. Click Edit – Preferences – Plug-ins & Scratch Disks and set path to the folder where Visual Studio produced that aip file. It will be in directory Adobe Illustrator CC SDK\samplecode\output\win….